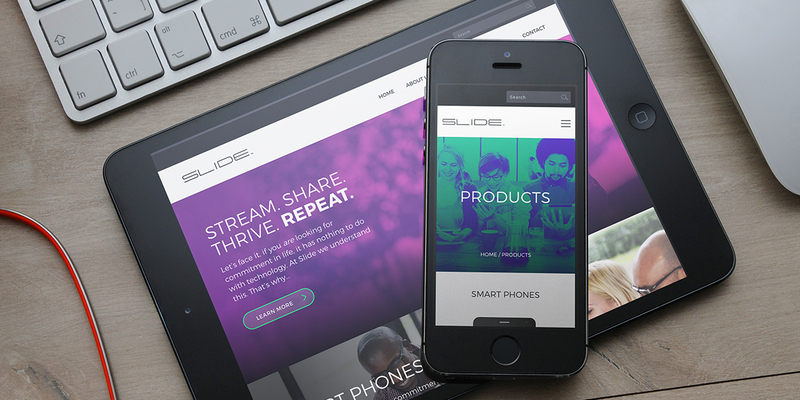 Web design for Slide USA. 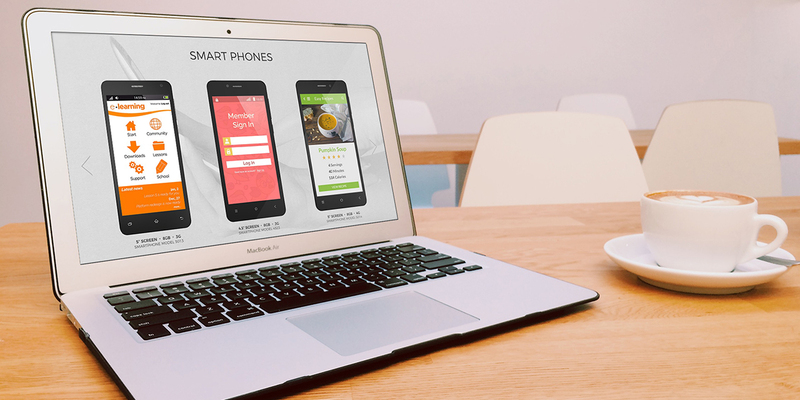 Slide USA sells a line of cutting edge communication devices; including smartphones, wearables, tablets, and laptops. Work done with Sussman Consultants.